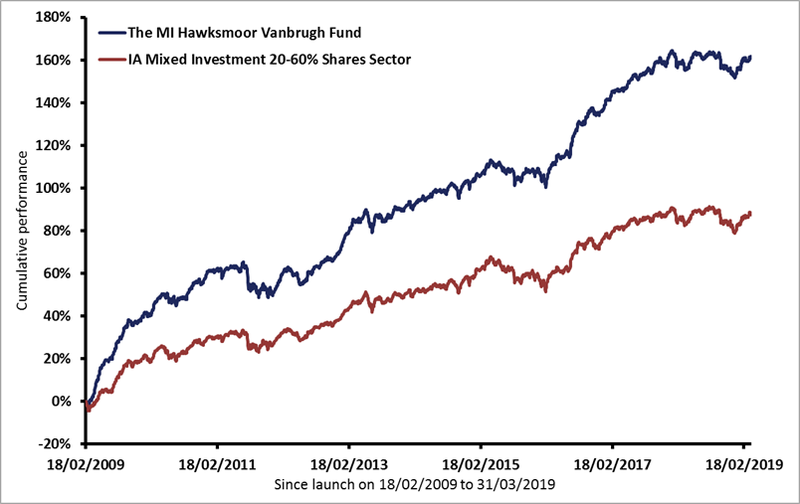 Launched in February 2009, the MI Hawksmoor Vanbrugh Fund’s primary aim is to deliver returns, after charges, in excess of CPI over the medium term (defined as rolling periods of 3-5 years). 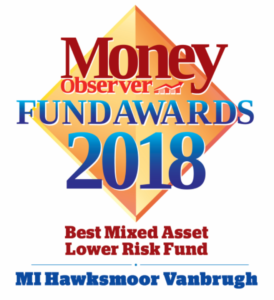 The Fund is designed to have broad appeal, and to be a core long-term investment for any of your clients who are looking for actively managed exposure to financial markets. We aim to strike the right balance between the need to generate positive real returns and preserve capital by investing in a variety of financial assets, which can be volatile. We look to mitigate against this volatility by ensuring a diversified portfolio of assets, each of which share the common characteristics of a margin of safety and low intra-asset correlations. However, you and your clients may see fluctuations in the value of their investment over the short-term, so you will need to share our long-term perspective in order to increase the likelihood of superior long-term total returns. Whilst there is no yield target, the Fund will always contain an allocation to bonds and other income producing assets, so some income generation is likely. As a constituent of the Investment Association’s Mixed Investment 20-60% Shares Sector, the Fund will at all times have a maximum of 60% allocated to equities and a minimum of 30% in fixed interest and cash. For an up-to-date price of the Vanbrugh Fund, click this link to our administration provider Maitland. The chart below shows the percentage of times, looking back through history, that the Vanbrugh Fund’s rolling 1, 3 and 5 year performance has been in the 1st (top), 2nd, 3rd or 4th (bottom) quartile relative to its sector, the IA Mixed Investment 20-60% Shares Sector. Rolling periods begin at each quarter end since Vanbrugh’s launch, starting from the 31/03/2009. Source: Financial Express Analytics GBP Total Return B Acc. 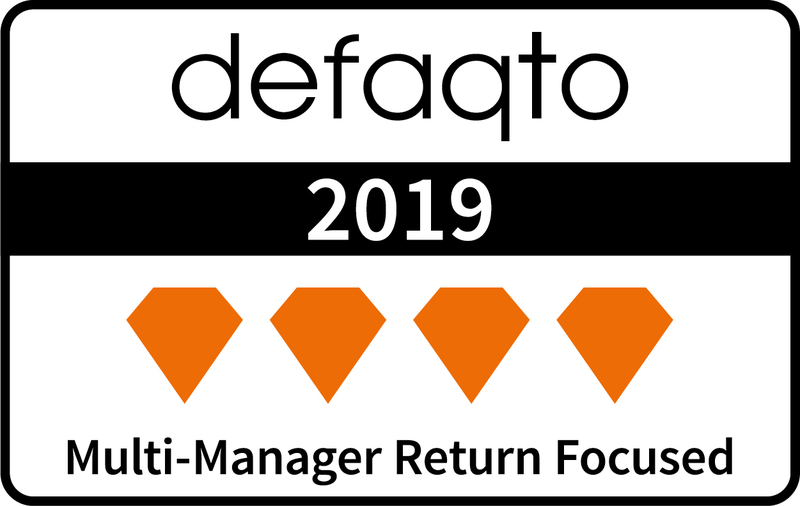 Quarterly from 31/03/2009 to 31/03/2019. Relative to IA Mixed Investment 20-60% Shares Sector. May not sum to 100% due to rounding error.